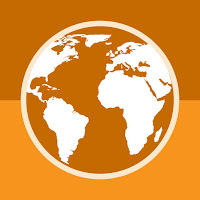 With Translator, you can translate any text between 58 world languages. All you have to do is select your source and target languages, type your text and click on the translation button. It's as simple as that. You don't even have to type your text. 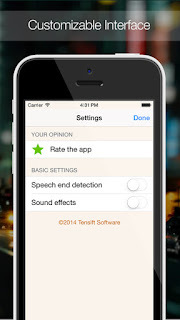 Just speak and your speech will be converted into text and translated instantly. You can send your translation via Email or SMS or share it on Facebook or Twitter from inside the app. 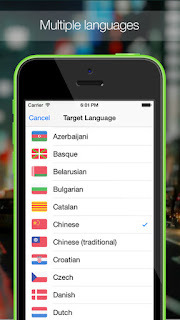 If you need to communicate in a foreign language you don't speak, then this app IS DEFINITELY FOR YOU. 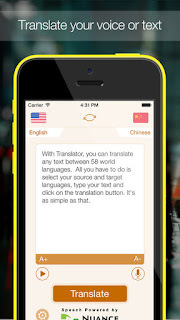 - Translate your text in the language of your choice. - Send your translation as a message or email. 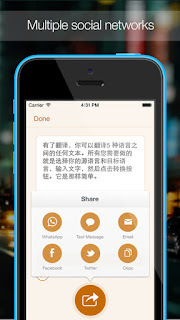 - Share your text or translation on social networks. 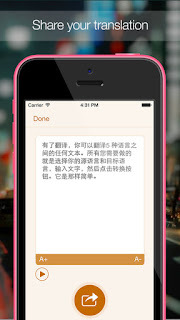 - Copy your translation into other apps on your iPhone.